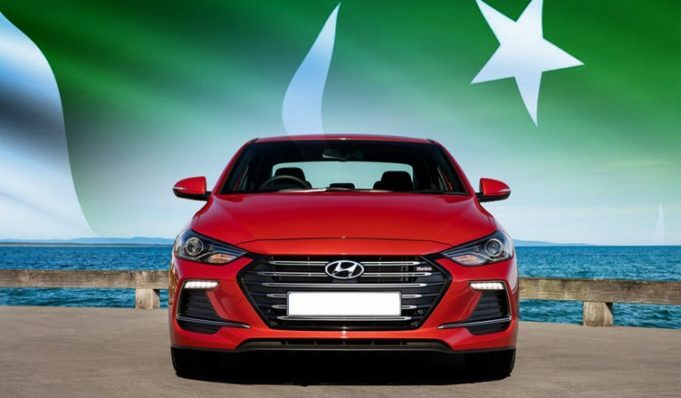 Mian Mansha is the CEO of International conglomerate Nishat Group has confirmed that joint venture of Hyundai – Nishat will start the production of vehicles in Pakistan by end of 2019 or at the start of 2020. Mansha talked with media and said that the manufacturing plant is being constructed in Pakistan and it will be completed soon. The partnership between the two brands under the name of Hyundai Nishat Motor private limited has been awarded the Greenfield Investment project status. You can define the Greenfield project as ‘Installation of new and independent automotive assembly and manufacturing facilities provided by the investor for production of vehicles of make which have not been manufactured in Pakistan’. The make of the vehicle is defined as the vehicle of whatever variant, which has been produced by same maker. 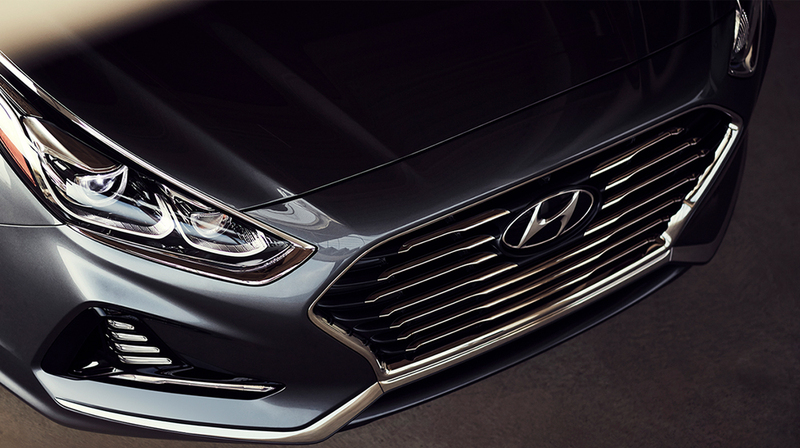 Hyundai Car Manufacturing in Pak by 2019 End. 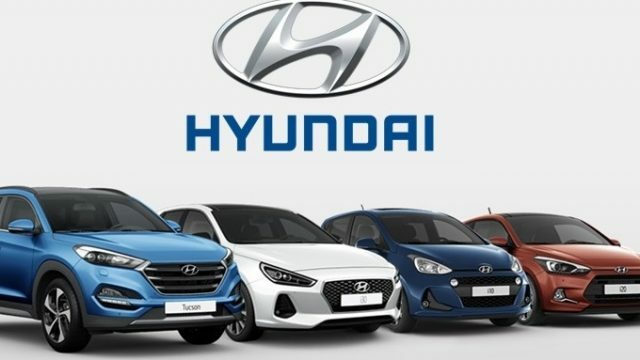 The business tycoon said that the company has imported the number of Hyundai hybrid vehicles in Pakistan for testing and the hybrid vehicles will be provided for sale in next two months. He also claimed that he is making plan to introduce hydrogen powered vehicles in Pakistan through partnership.